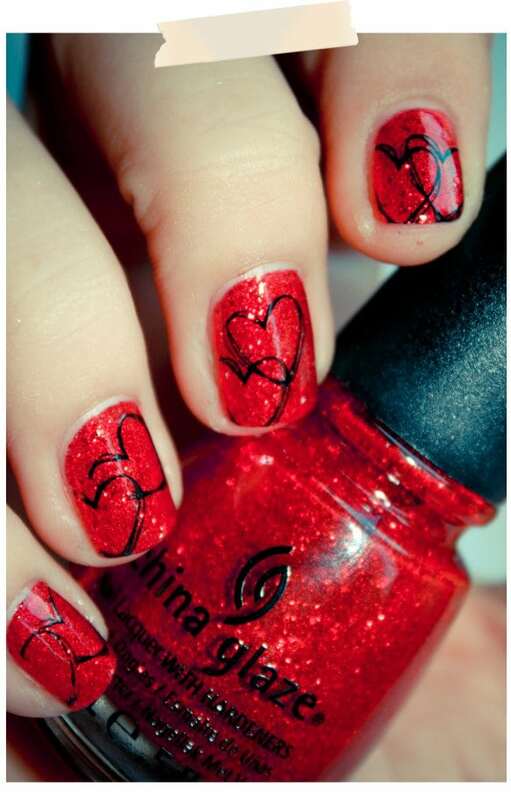 The forthcoming holiday Valentine’s Day is an extra reason for new festive fingertips. 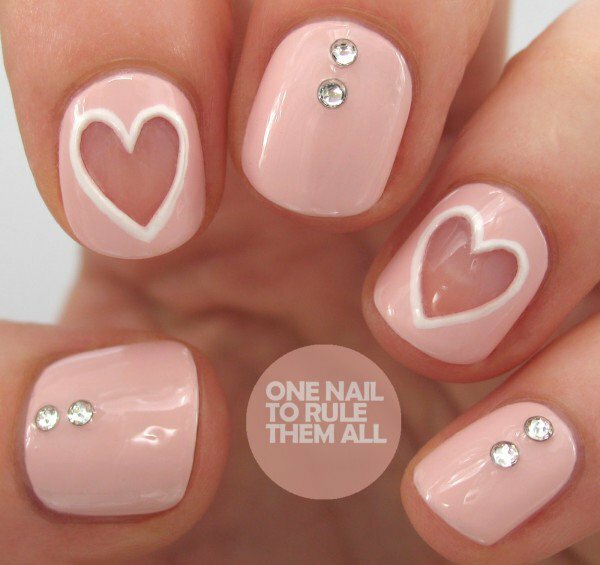 With The color of love, we want to give you, gentle and romantic manicure ideas, which would suit on any lady in love on Valentine’s Day. 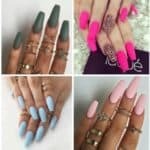 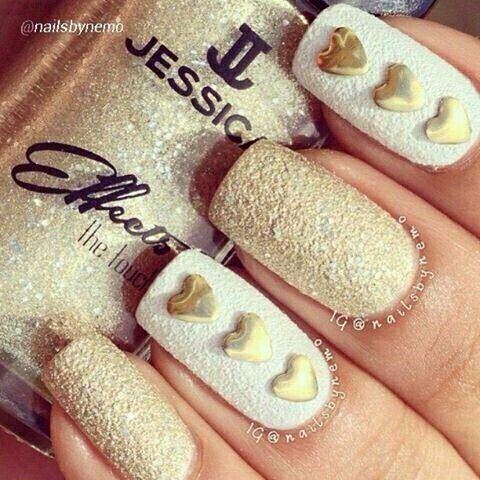 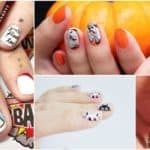 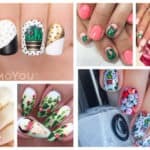 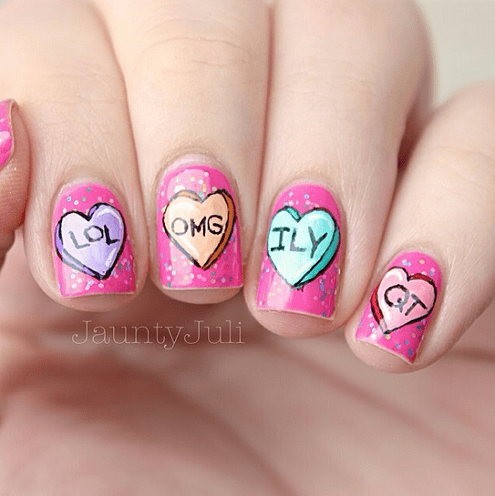 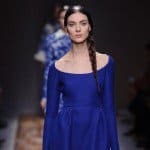 No matter what your relationship status is, or whether you are celebrating it out on a fancy romantic dinner or even spending the night homey, make your nails be a mirror of one’s graceful love. 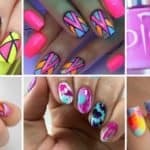 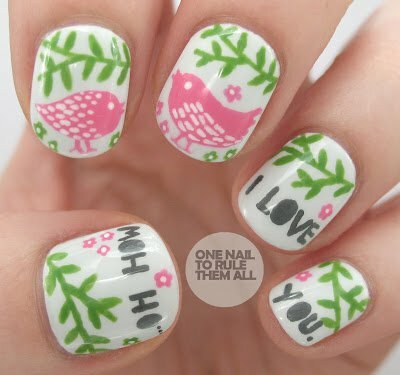 With a little imagination you can get wonderful nails art decorations. 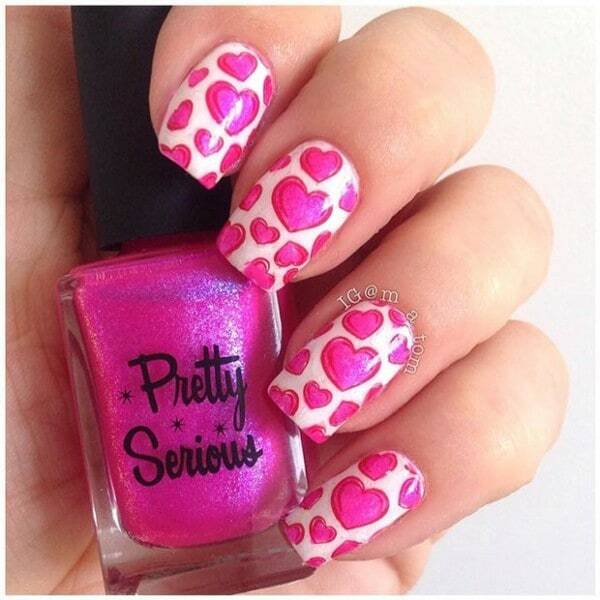 Perhaps you want to look impressive and intense, but no idea how to achieve it using the splash of pink and red hearts, sweet kisses, girly roses, love letters and many more charming designs. 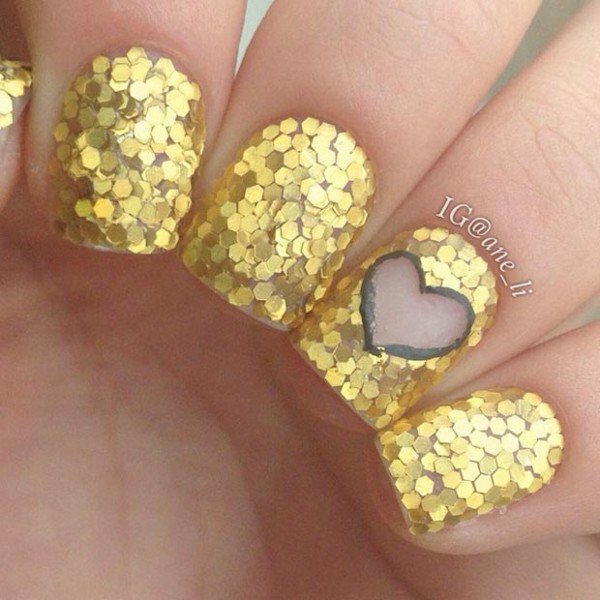 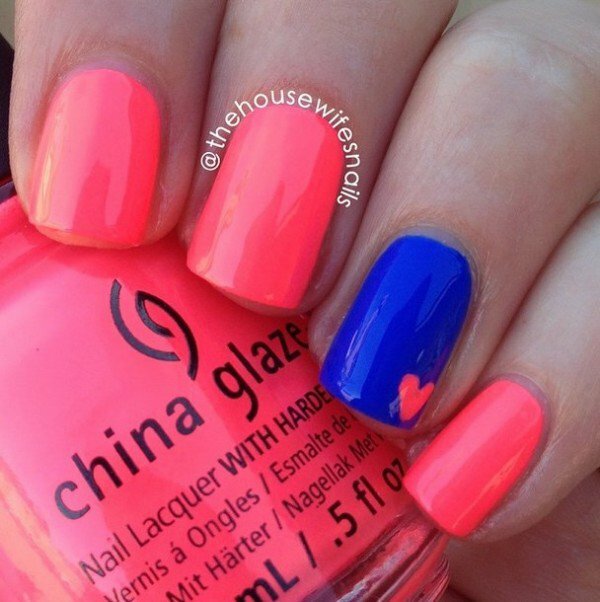 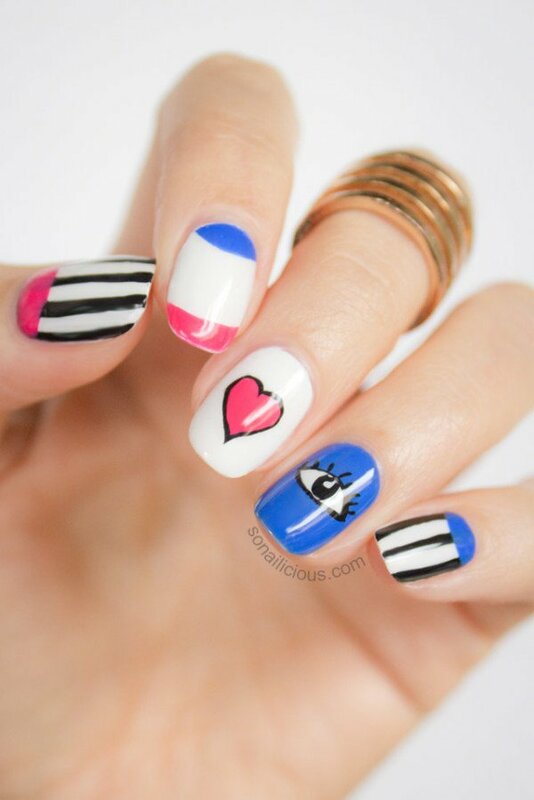 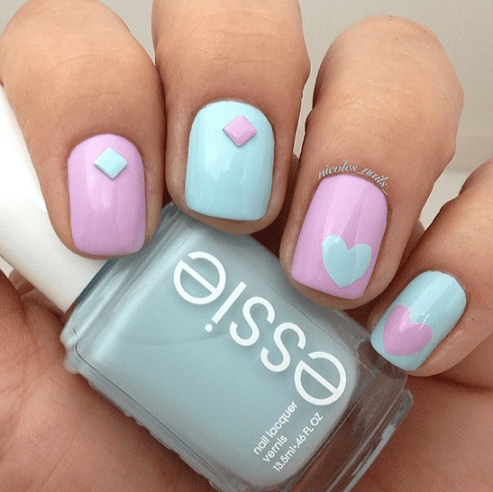 Get inspired for the next nail look with some of these cute and delightful manicures. 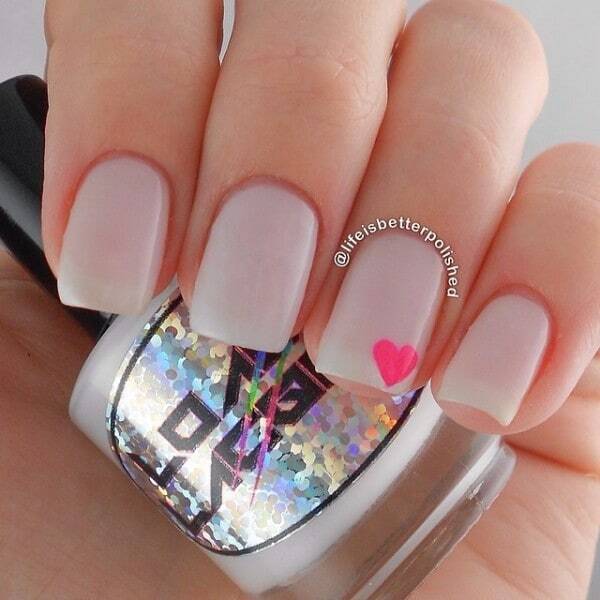 Give your nails the contrast effect to be more perceptible. 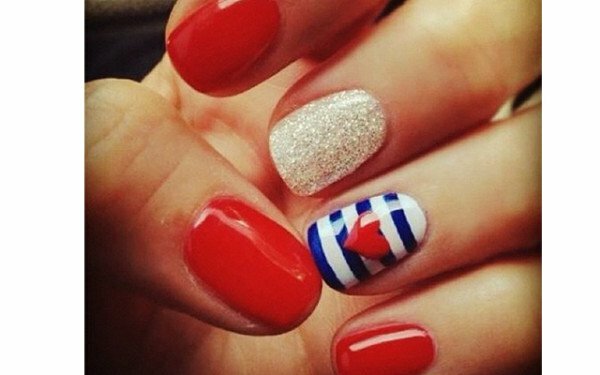 If you celebrate at the piano bar or club, choose intense red manicure. 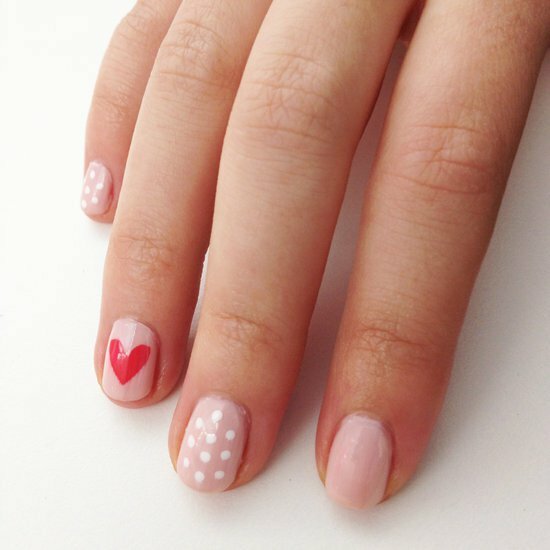 You can also Try Pink Glow Design; use the pink –white combination with sparkles for dramatic and passionate look or you can Shine your nails with silver hearts on a rose basis using the negative space that fits equally well on short or long nails in order to highlight the femininity.Grab some ideas below and enjoy!